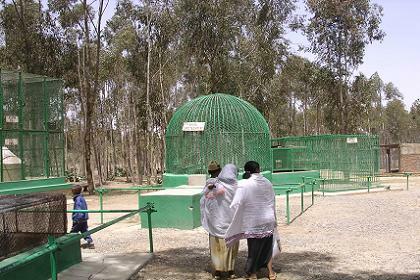 The location of this very small zoo is in the area called Biet-Ghiorgis on the road towards Massawa. 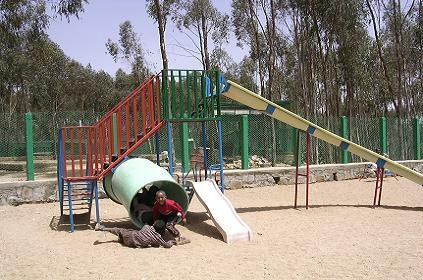 It can be reached by public bus (number 1). 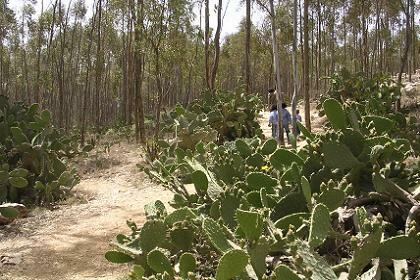 The entrance fee to the zoo grounds is ten Nakfa ($0.66). 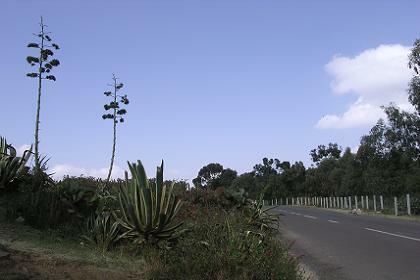 The road to Massawa, two kilometers from Asmara. several birds of pray make up the zoo's residents. 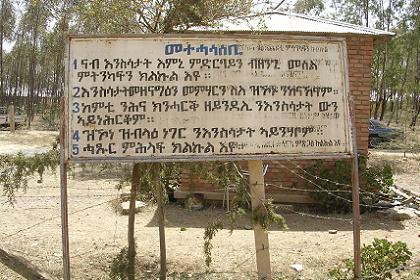 The instructions at the entrace of the Asmara zoo. walks and lovely views of the gorges and valleys. 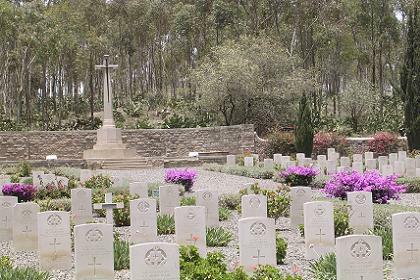 The entrance of the zoo is next to the British Cemetery. 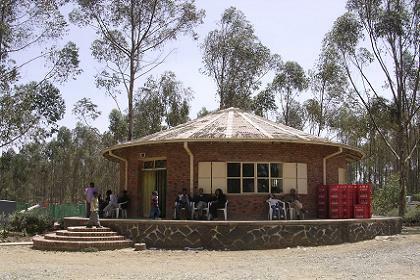 Bar & restaurant in the Asmara zoo. 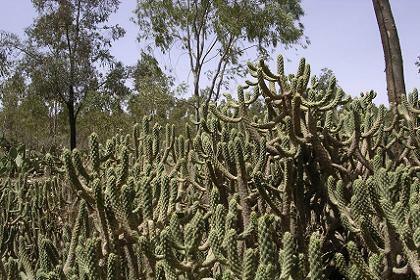 Cacti in the Asmara zoo.